When you are running a busy restaurant, you want to make sure that your staff work at maximum capacity and the machines that you are using do not develop any problems. One of the most vital components of any restaurant is the dishwasher in the kitchen. If this equipment develops a fault, then you might find that the whole operation grinds to a halt. Here at Food Equipment Engineering, we know that you want to keep your dishwasher in top condition. How can you ensure that the restaurant dishwasher is working perfectly at all times? The first thing that you need to do is to make sure that the dishwasher undergoes a regular inspection to make sure that there are no problems at all. 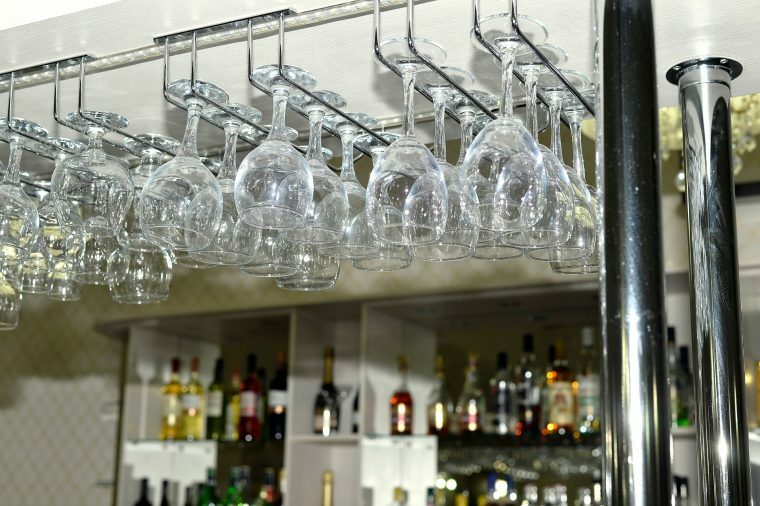 We can carry out a full inspection to make sure that any problems are identified quickly and then solved with a restaurant dishwasher repair. You will be able to get on with running your restaurant and you will know that your dishwasher will not encounter any problems. When restaurant dishwashers are being used in high frequencies on a daily basis, the parts can start to wear out. You should keep an eye on the internal condition of the dishwasher and make sure that everything is working correctly. When you have a fully-functioning washing machine, your restaurant will become a lot more efficient. You chefs will be able to plate up food on completely clean dishes without ever running out. It is important that your staff report any problems with the parts to you. Then you will be able to order replacements from us. Your staff members need to take care of the dishwasher in order to ensure that it continues to work well for as long as possible. This means that they should clean the dishwasher every night after the shift has been finished. This can be easily done by putting cleaning powder into the dishwasher and running it through once. Everything inside the dishwasher will sparkle and all the grease and debris will be completely washed away without your staff having to expend any effort whatsoever. Strange noises which are out of the ordinary can be a sign that the dishwasher is not working properly. Make sure that your staff take note of any unusual noises and report them to you as soon as possible. We can carry out a full inspection to get to the root of the problem. When you need to have your dishwashers serviced or have some parts replaced, call Food Equipment Engineering for a full quote!